Flavor experiments, original combinations, and a great passion for cooking. 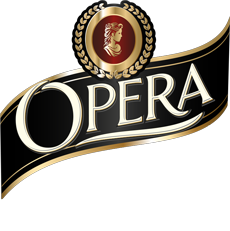 Discover the best recipes for starters, main courses, and desserts created with Opera White Amaretto by top chefs from the Puglia region. 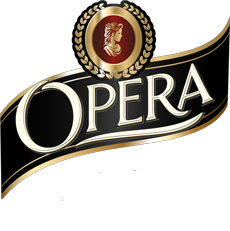 Click to see the Chefs and Opera!